Bollywood, from past few years is witnessing transformations of actors into different characters, far away from their real age. This has been possible by their hard work and of course thanks to prosthetic makeup too. 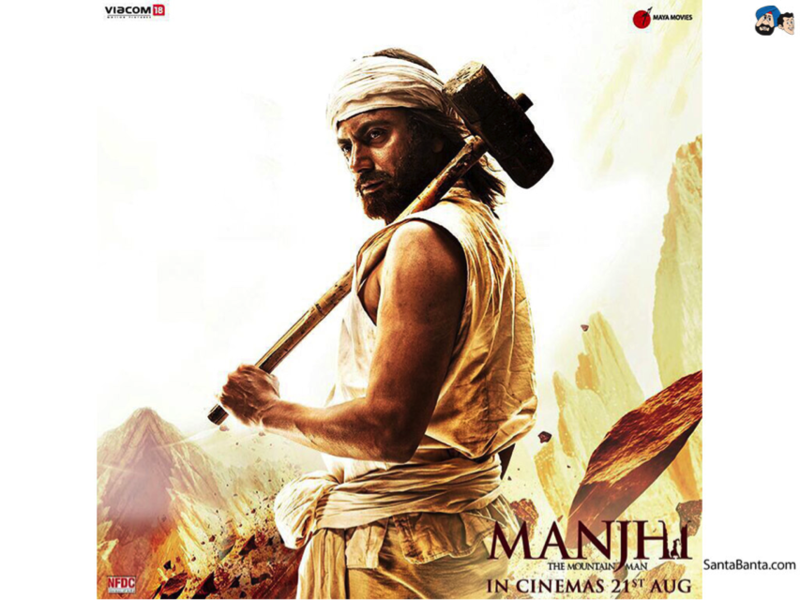 Check out these actors who left no stones unturned to give justice to their performances. The actor, known for his great comic timing and out of the box performances is back again , this time with a serious role. The actor, last seen in ‘mastizaade’, stunned everyone with his look for movie ‘31st October’, based on 1984 ‘anti-sikh riots’. He will be seen as a 65 yr old. It was reported that the actor spent 6 hrs daily on his make-up, 3hrs for putting it on and other 3 to remove it. The actor was recently trending on social media for his new look. We wish him all the very best. Though we all want to experience their stardom, we rarely acknowledge the hard work they put in to make us like their performance. 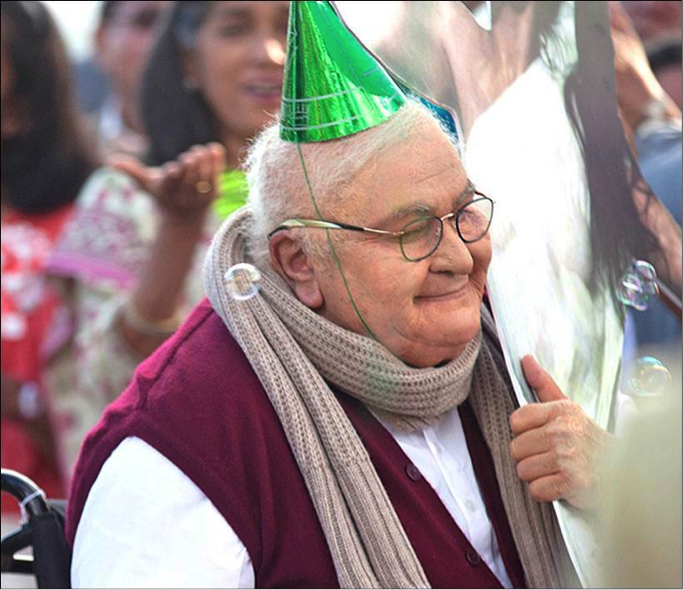 The actor confessed the role of dadu was not a smooth ride and he offered to quit twice. 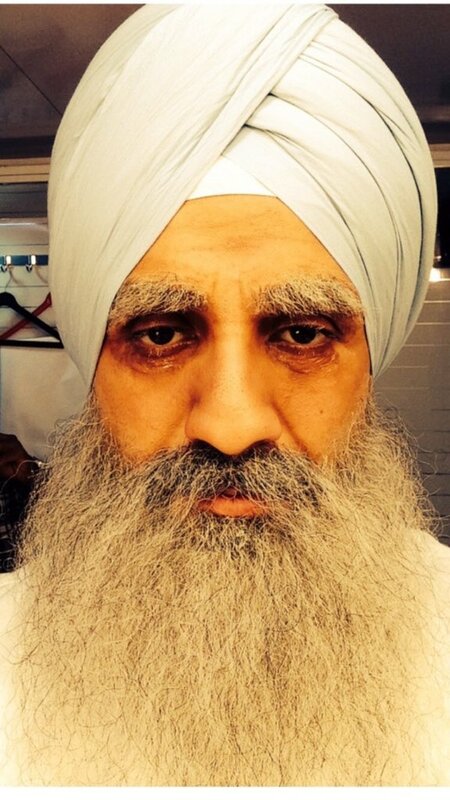 The 63 yr old was seen portraying a 90 yr old . He had to wear the make up for 13 hours and it would take 5-6 hrs to get the character in place. Also , approximately 2 cr were spent on his look. But all the hard work paid off as ‘dadu’ was the most loved character and the actor set up new heights for acting. Hydari made her big screen debut with a small and inappropriate role in ‘Delhi 6’. She played Sonam’s ‘bua’ when she was was just in her early 20’s. Then in ‘Yeh saali zindgi’ too she played a mother to a grown up, but this time she made right noise in the bollywood circuit, proving the one’s wrong who claim only insiders can make it big in bollywood. You cannot forget his ‘old lover look’ from ‘Veer Zaara’. He guarded our faith in love with this movie. Being in his late 30’s in 2004, he enacted a 60 yr old with grey hair and improper walk. He recalled a funny incident where he was unable to refer to Rani as ‘beti’ and Yash Chopra got so annoyed that he announced ‘pack up’ in the middle of the shoot. Though he is 50 now, he does not even look close to the character. Talking about unconventional roles and forgetting him is impossible. He has always amazed the audience with his performance and one such role was ‘Liak’ in Badlapur. 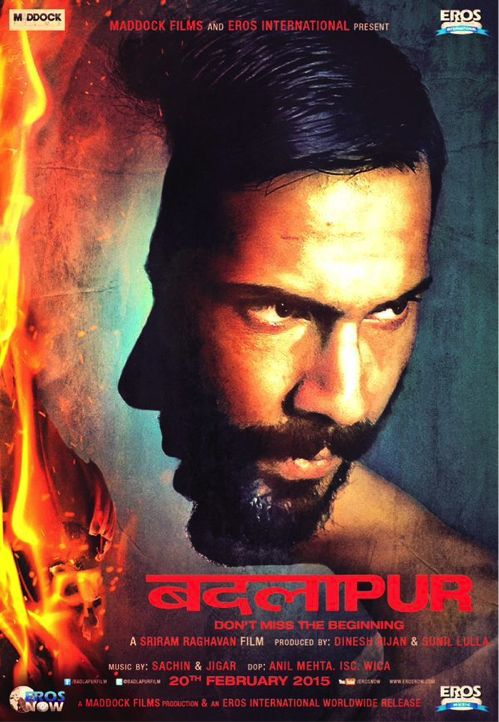 Both, Varun and Siddiqui age 15 years ahead in the film.Laik is an extremely deceptive character with a distinct body language that makes him look weak, even though he is as wily as a fox. Even Dasharath, his character from ‘Manjhi’ ages dramatically over the course of the film and manages to make the tale believable. Only Nawazuddin can experiment this much and win people’s heart! Priyanka Chopra of Quantico fame also featured in a role older than her age, in the movie ‘7 Khoon Maaf’. For her make up as ‘65 yr old’ , the makeup team used pictures of her mother and grandmother to make her old age look as genuine as possible. Her journey through the role was tough as she would start getting ready at 2am and finish at 7am. Well PC , your determination and hard work brought you where you stand today.